This preview is available for immediate download and you will be able to try out all the applications of the main Office suite, including Word, Excel, Outlook, Publisher, Access, OneNote and Powerpoint. Microsoft Office 2013 is heavily integrated with skydrive, working seamlessly in Microsoft’s cloud service. You can install this preview on 5 different computers. As for the installer, it is definitely a lot different from previous versions of any Microsoft software installation. After a greeting video explaining the concept of Office 365, The installation process begins, and while it is running you can already use the Office applications! 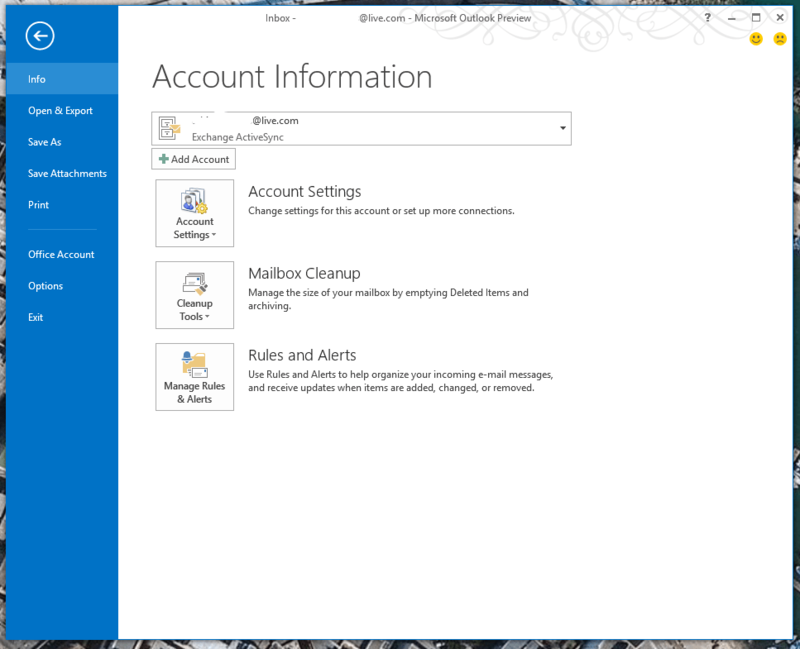 One of the cool features available in this preview is that Outlook connects to your Hotmail/Live accounts using Exchange ActiveSync, making that hefty Outlook Connector obsolete and the connections a lot more reliable and instantaneous. More to come sometime later, have fun with Office 2013!